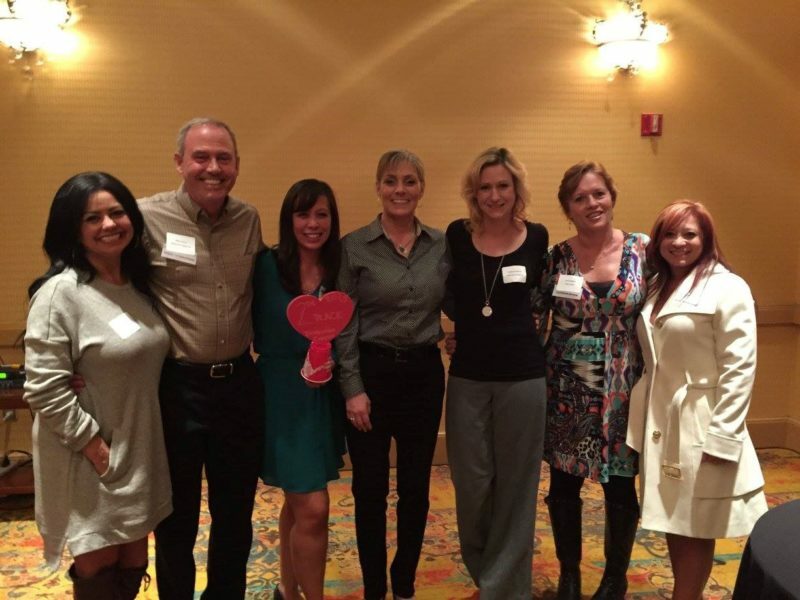 01/15/16 DCI was proud to be a part of the "AMCF Big Hearts" fundraising in 2015 which made a huge impact in our community through Our Family Services! Here we are with our 2nd Place Fundraising trophy. Thank you - it was our pleasure!